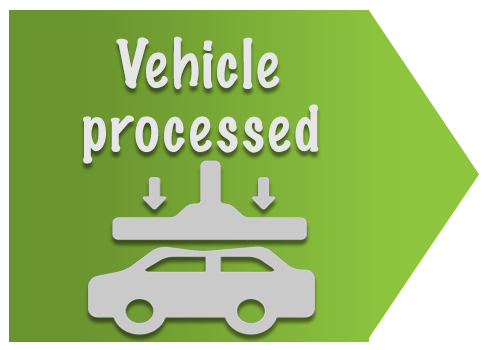 Complete the first stage of our form submit, this requires your scrap car registration number and your telephone number. Once submitted you will be provded with an immediate valuation for your scrap vehicle. Wjhen you accept this, you will then be required to complete your personal details along with confirming yur car details and the price offered for yor car. Submit this information to Assington Autos and the scrap my car Colchester process begins. You will be contactyed by one of our customer service team who will then book a convinient time to collect your scrap car. The scrap car will then be transported to our fully licensed scrap yard in colchester. 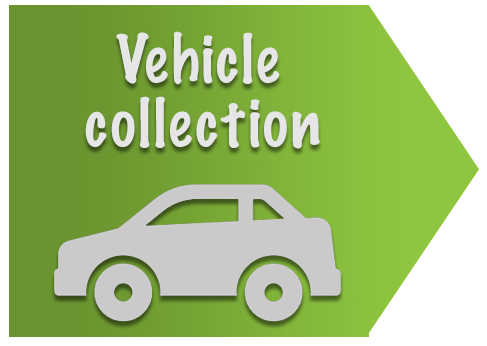 Once we have collected your scrap vehicle, it will then be transported to Assington Autos fully licensed Authorised Treatment Facility Site for the depollution (environmentally approved scrap process). 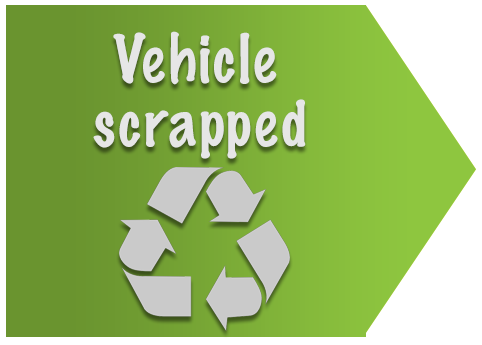 After your scrap car has been depolluted it will then be scrapped (this involves crushing the vehicle). 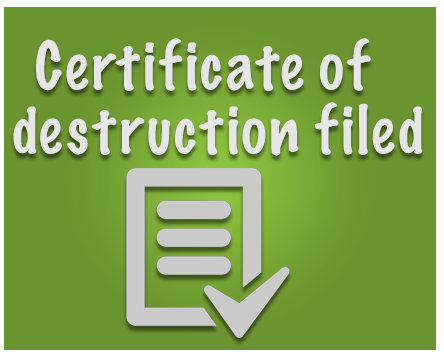 Assington Autos will send the DVLA notification electronically and a Certificate of Destruction will be produced. You shall receive a copy of your scrap cars Certificate of Destruction by and receive a letter from the DVLA within 6 weeks. This is your confirmation that your vehicle has been scrapped and thay the car has been de-registered.